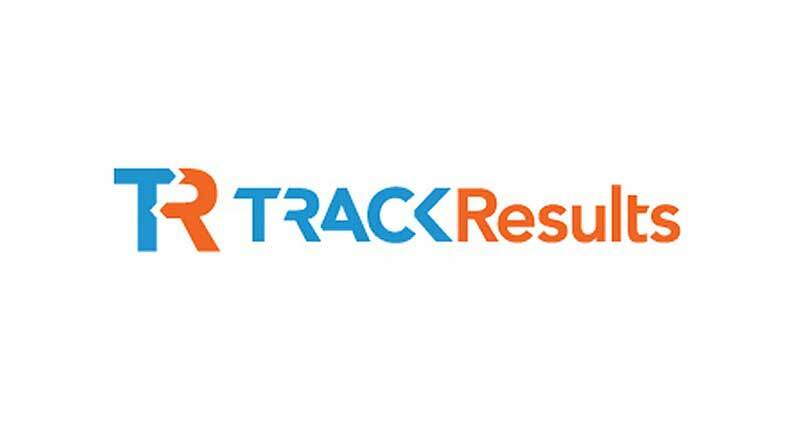 Great Resort Vacations, based in Salt Lake City, UT, implemented TrackResults for managing the day to day operations of their new travel club sales operations. The company is backed by vacation ownership industry veterans who appreciate the low cost and high value of tracking key information about their operation – and analyzing it to improve performance. Access to accurate performance information is key for their growth as they scale operations.